Tabor Divine Retreat Center popularly known as Tabor Ashram has, over the years, evolved into a House of Prayer for all, and a place where God’s living presence is powerfully felt. The good God has provided peace, healing and solace for several lakhs of people at this Center, irrespective of caste or creed, in the past 20-plus years. The broken-hearted, the poor & needy, the sick & suffering continue to witness divine intervention in their lives through wondrous miracles and incredible healings. 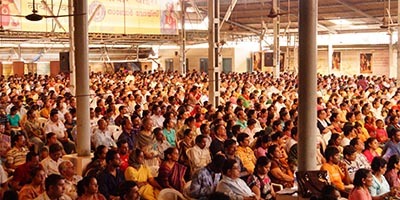 Ever since it was founded, in response to a divine call way back in 1993, people have been attracted to this Center not only from Mumbai and its surroundings, but also from all over Maharashtra, Gujarat and various parts of the country. This House of Prayer has united numerous broken families, directed the lives of thousands of youngsters that went astray and created a ‘culture of forgiving love’ in the society. The transformation of this Retreat Center was nothing short of phenomenal. 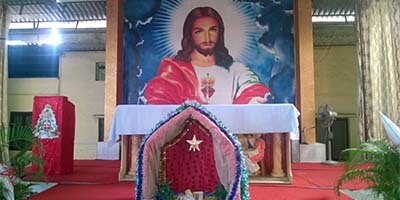 This house of prayer started way back in 1993 with a very small group of catholic people in a tiny area in Kamba Village of Kalyan District, Maharashtra. Over the years it has evolved into a house of prayer for all, irrespective of caste or creed. 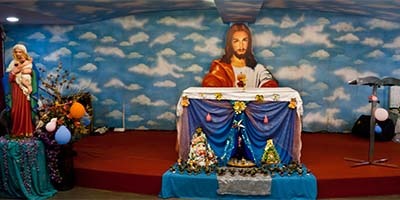 Today the good God provides peace, healing and solace for several lakhs of people at this Centre. People from all walks of life witness divine intervention in their lives through wondrous miracles and incredible healings. The transformation of this retreat Centre was nothing short of phenomenal. Due to scarcity of space and the hardships faced at the ashram, with the Divine Intervention of God, generous contribution from well-wishers helped us and thus Tabor Bhavan was founded in 2004.It is a off shoot of Tabor Ashram. People have been attracted to this Centre not only from Mumbai but also from all over Maharashtra, Gujarat, Goa and various other states of India and overseas. Tabor Divine Retreat Centre is the culmination of Tabor Ashram and Tabor Bhavan. Tabor Ministry “The word of God Ministry” preaches the word of God .Total surrender to God is given prominence during the sessions. People are reminded of loving promises in the Bible.One such promise is “Bow down, then, before the power of God now, so that He may raise you up in due time, unload all your burden on to Him, sins He is concerned about you.”(1 Pet.5:6,7). 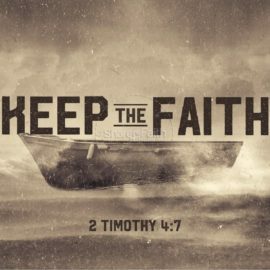 Learning to place absolute faith in the power of God is the underlying message.The music ministry adds vibrancy to Praise and Worship as the people lift their hearts and minds to God in one accord. Perpetual Adoration and the Ministry of Intercession has always been vibrant and continues to be so. 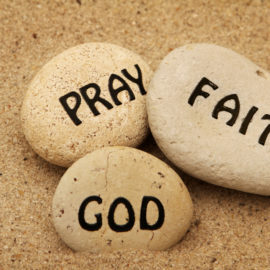 We invite men and women from all sections to voluntarily become prayer-warriors in the Tabor Ministry.